The old saying, Life isn't fair sure applies to Hair loss. Some men begin to losing hair in thier early 20's, while others have full heads of hair into their 60's. The Main cause of male hair loss is Genetic. The gradual encroachment of your forehead, also known as male pattern baldness, is caused by overproduction of the hormone dihydrotestosterone (DHT). High levels have also been linked to benign enlargement of the prostate (BEP); so it's fitting that they should share the same herbal remedy—saw palmetto. 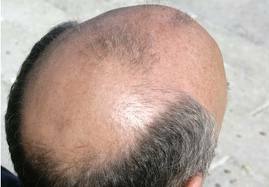 In a 6-month-long study published in the Journal of Alternative and Complementary Medicine, 26 balding men took 200 mg of saw palmetto daily, 60 percent noted an improvement in their hairlines. 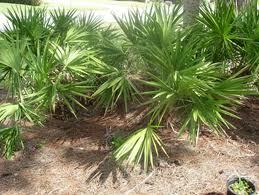 Saw palmetto (Serenoa repens or Sabal serrulata) is a dwarf palm plant native to North America. It primarily grows along the Atlantic coast in Georgia and Florida. 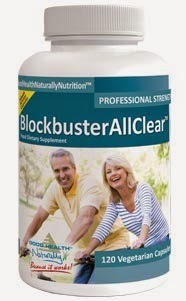 The active ingredients are believed to be found in the plant's brown-black berries. Saw palmetto was a popular folk remedy used by Native Americans to treat urinary conditions in men and breast disorders in women. 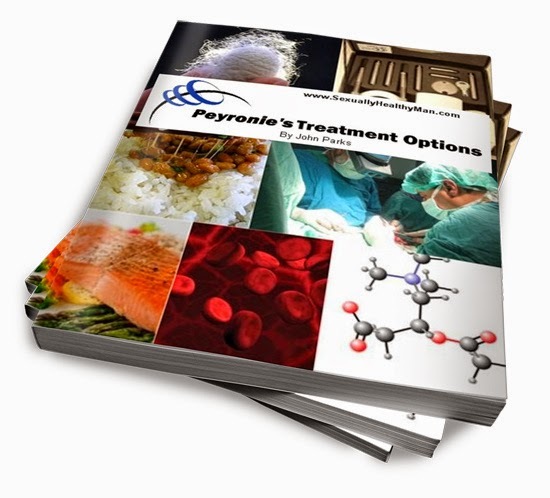 It has become an accepted treatment for symptoms associated with benign prostate gland enlargement (called benign prostatic hyperplasia, or BPH) in many parts of Europe and in New Zealand. In North America, saw palmetto is considered an alternative herbal remedy for BPH. 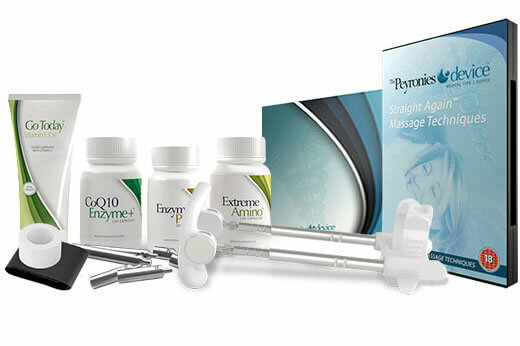 Propecia is an FDA approved drug that lowers DHT and has been shown to be effective in preventing hair loss. 2 of 3 men who took PROPECIA regrew hair, as measured by hair count. 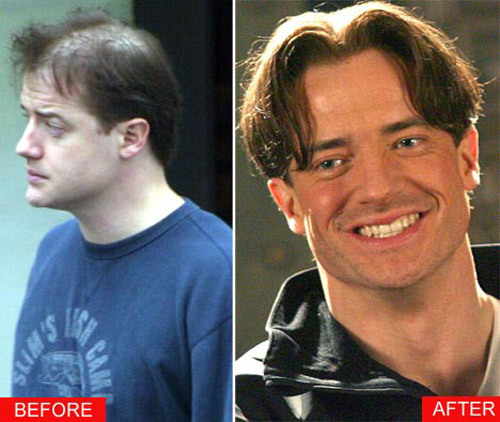 All of the men in the study who were not taking PROPECIA lost hair. The Hair Club has developed surgical and non-surgical options to treat hair loss and pattern baldness, that are largely undetectable to the eye. These methods are expensive but effective. Their new bio-matrix hair replacement system, fuses hair to a poly matrix that give a natural look. The Laser comb is the latest FDA approved device to stop hair loss. Hair loss vitamins such as Biotin, Niacin (Vitamin B3) and Vitamin C, and minerals for hair loss such as Zinc and Iron, provide essential hair nutrients to nourish healthy and longer hair. Eating enough of these key hair growth vitamins can help prevent hair loss in both men and women.